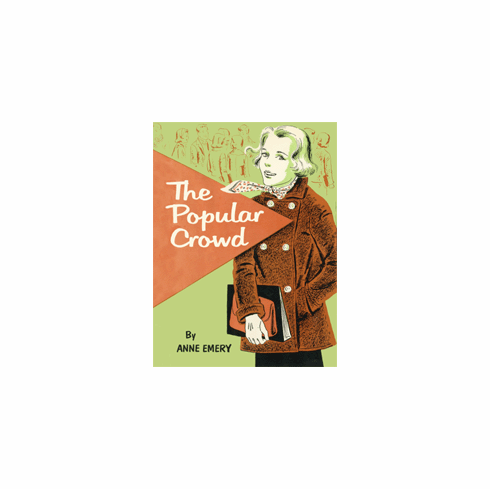 Teenaged sophomore Sue Morgan longs to be one of the popular crowd in her suburban high school. Thanks to Sue's brother Gary and his football fame at the university, Eden High football hero Pete Carroll takes notice and Sue is swept into the popular crowd. There seems to be a price to pay for popularity when former friends have to be cut off and certain activities such as the Writers' Club must be ignored. Sue's head is spinning when she is pressured by the amorous Pete. She finds herself weighing her choices of popularity versus datelessness when she answers a moment of truth in the climax of this probing story.